I’ve got ONE “Discover Your Dark Side in the New Year” kit ready to ship to one VERY lucky reader. 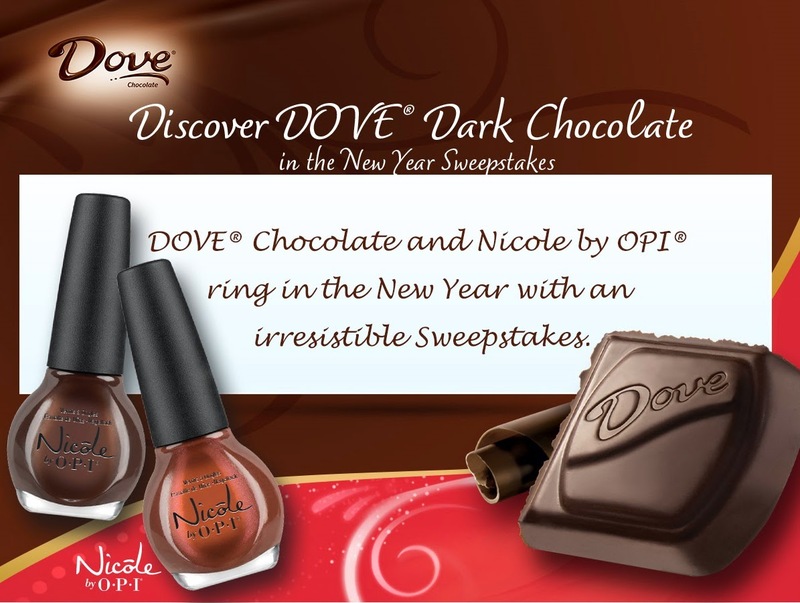 The wonderful people over at DOVE Chocolates and Nicole by OPI are sponsoring this giveaway, in ADDITION to their sweepstakes happening on Facebook right now. Check out the “Discover Your Dark Side in the New Year” sweepstakes on Facebook to enter that giveaway too! and TWO bottles of nail polish from Nicole by OPI, made exclusively for this sweepstakes. 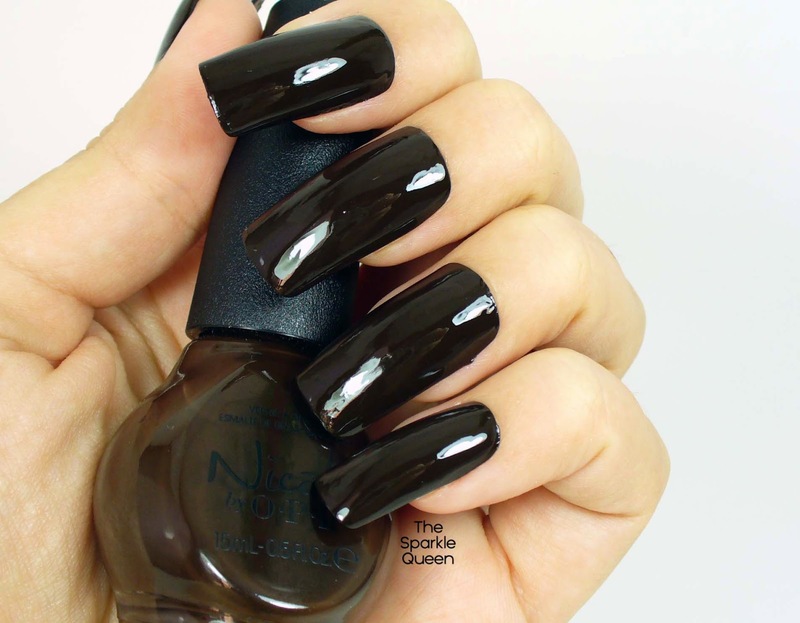 These chocolates are going to be hitting store shelves soon, but the nail polishes…NEVER WILL. So the only people who will have access to these polishes, are the ladies who got press samples, the winners of the “Discover Your Dark Side in the New Year” sweepstakes on Facebook, and possibly YOU! I’ve got a pair of polishes to give away, but you need to enter to win!